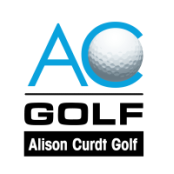 Alison is a PGA Master Professional in Instruction and a LPGA Master Professional. Being one of 9 women to achieve the highest PGA credential earned by an instructor and only 1 of 2 women to be a dual master professional in both organizations, Alison has over 30 years of golf competition background and played on a full scholarship as a 2-time Academic All American at Florida State University while earning degrees in Psychology and Professional Golf Management. After turning professional in 2004, Alison moved to Palm Springs to begin her teaching and professional playing career while working at top resorts and clubs in the desert. In 2007, she arrived to Los Angeles, CA as the Head Teaching Professional and First Assistant at a high-end private facility and spent seven years overseeing all programs related to men, women and juniors, in addition to running, coordinating and teaching camps and clinics. In 2018, 2017, 2015 & 2012 she was selected as the Western Section Teacher of the Year. Alison was chosen as the LPGA's National Teacher of the Year in 2015 and the PGA Northern Chapter Teacher of the Year in 2015. 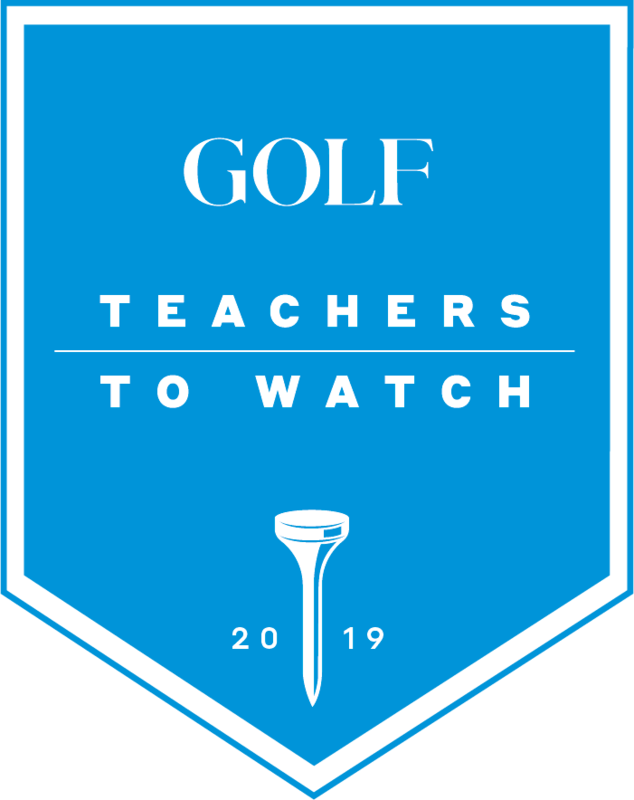 In 2016, Alison was selected as the Southern California PGA Teacher of the Year and Golf Digest added her as one of the Best Young Instructors in America. Her clubfitting skills were recognized in 2016 as the Northern Chapter PGA chose her as Clubfitter of the Year and the SCPGA awarded her clubfitter of the year in 2018. Recently the LPGA chose Alison as a Top 50 Instructor and the SCPGA inducted her into the Teaching Hall of Fame. The SCPGA Northern Chapter selected her as Golf Professional of the Year in 2017. Alison currently teaches at Wood Ranch Golf Club in the Los Angeles area and is also consultant to the Women's Golf Team California State University-Northridge. Alison completed her Doctorate of Psychology in Clinical Psychology with an emphasis in Sport Psychology and a Master’s degree in Clinical Psychology with an emphasis in Marriage and Family Therapy. She is a practicing psychotherapist in the state of California and currently works with adolescents, couples, families, and individuals in her private practice Curdt Performance Therapy, in Woodland Hills, CA. Alison strives to develop and coach golfers in all areas of their lives. Alison continues to be very active playing competitively and has played in 2 LPGA Wegman's Tour Championships in 2012 and 2014, and the 2015, 2017, & 2018 KPMG Women's PGA Championship. She will be competing in the 2019 KPMG PGA Women's Championship held at Hazeltine National Golf Course. She is the first women from Southern California to ever qualify for the PGA Professional Championship, and competed at Bayonet Black Horse in 2018. Alison has been a three-time SCPGA Omega Women's Player of the Year. Alison’s teaching philosophy is a student-centered approach allowing her to use a vast approach of modalities to help students reach their goals. Extremely well versed in video analysis, club fitting, golf fitness, and the mental side of the game students can be assured all areas of their game will be benefited.